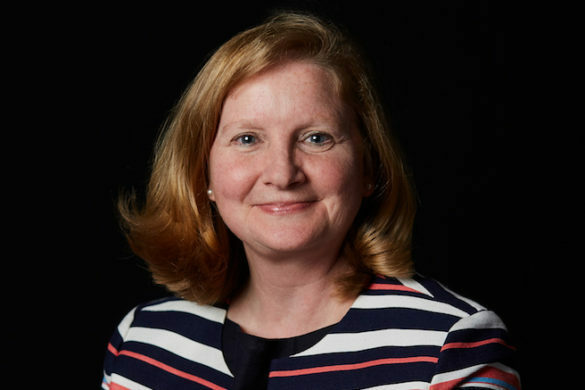 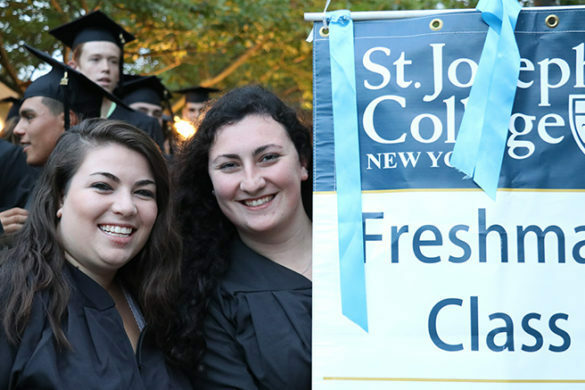 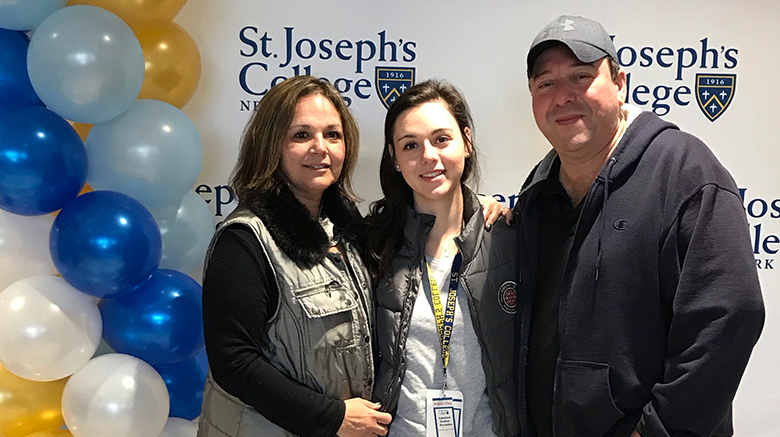 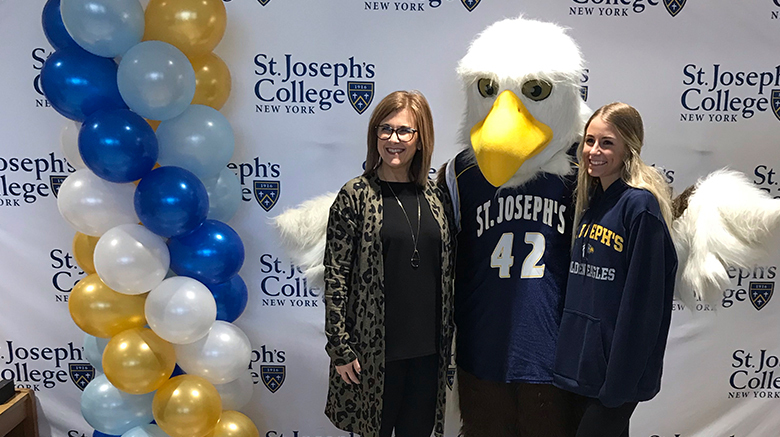 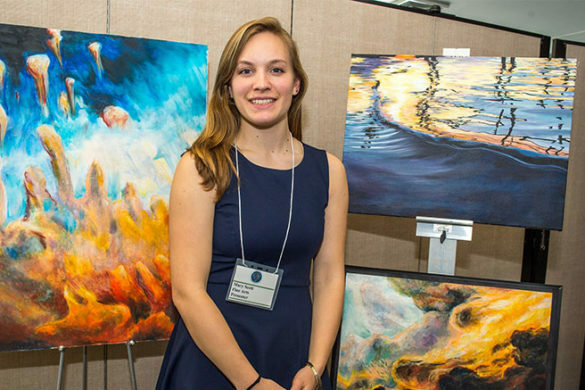 SJC Long Island’s Admitted Student Day this month attracted more than 700 guests representing families of 251 accepted students, said Kathleen Magistro, the campus’ director of undergraduate admissions. 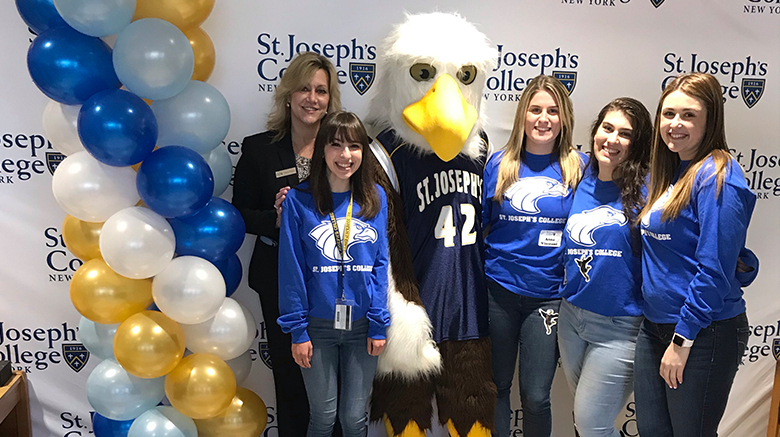 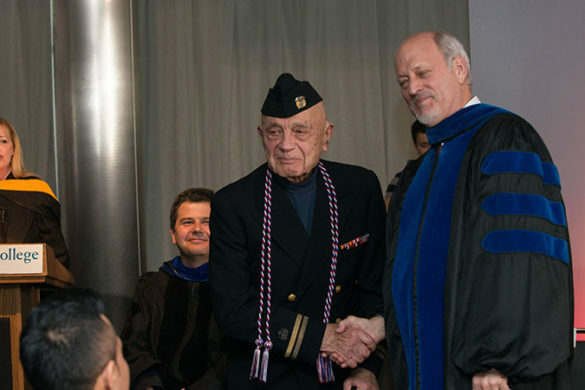 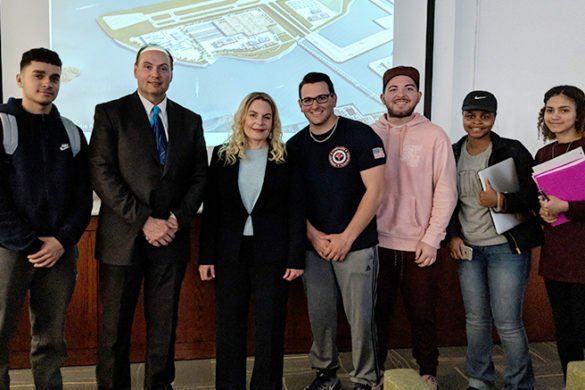 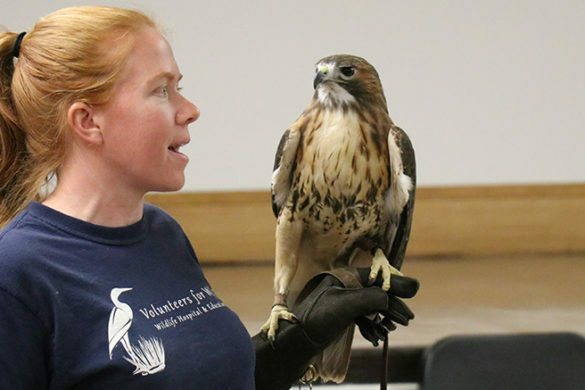 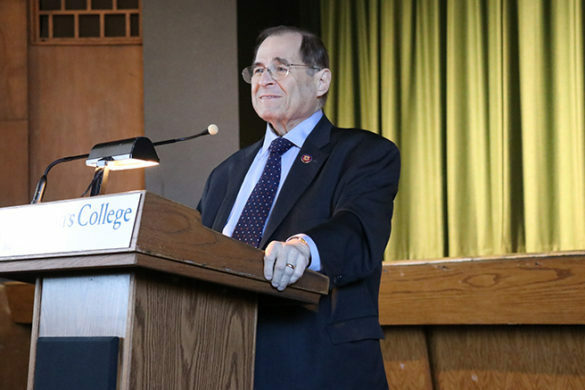 The event kicked off at 11 a.m. in the Muriel and Virginia Pless Center for Performing Arts, where St. Joseph’s President Donald R. Boomgaarden, Ph.D., and senior administrators welcomed the future Golden Eagles to the Patchogue campus. 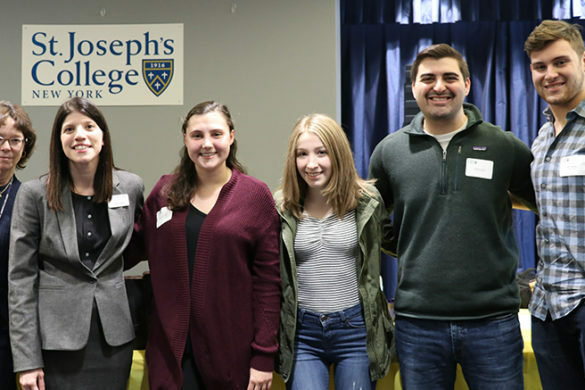 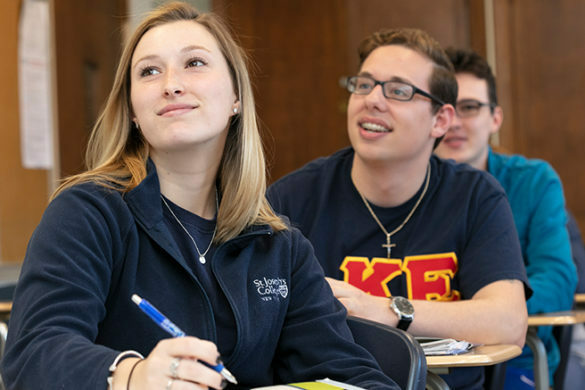 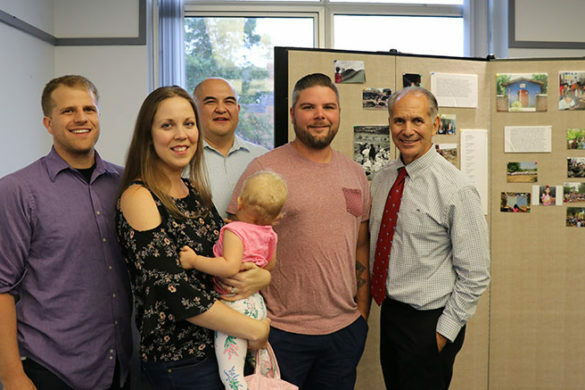 While parents heard from Magistro and financial aid Director Amy Thompson, students moved to the McGann Conference Center to play an SJC trivia game and hear from a panel about what a day in the life is like for a St. Joseph’s student. 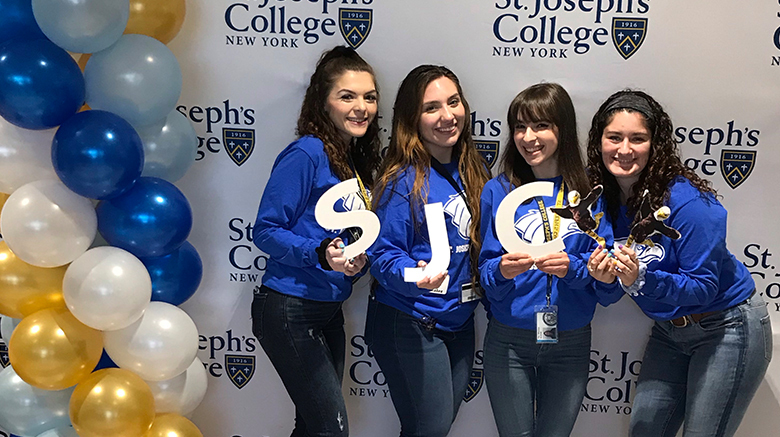 Current SJC Long Island students answered questions about classes, schedules, professors, activities, athletics and more. 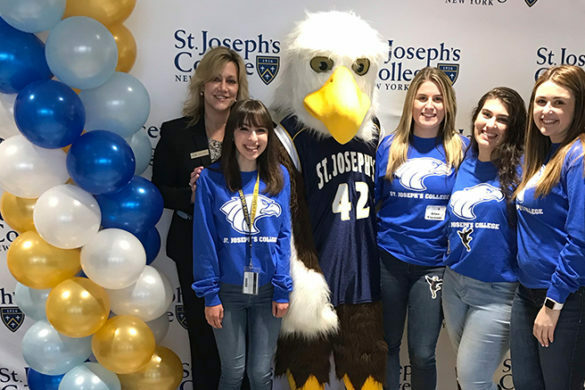 Following the parent and student panels, families took part in classroom sessions in the Business Technology Center to learn more about some of the programs offered at SJC Long Island, including biology; early childhood education/special education (birth through grade 6); mathematics, computer science and computer information technology; and the four-year nursing program. 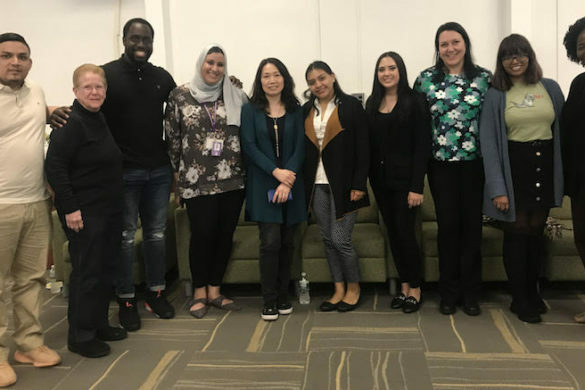 There was also a session for recipients of the MaTECS Scholarship (Mathematics and Technology Engagement for Commuter Students). 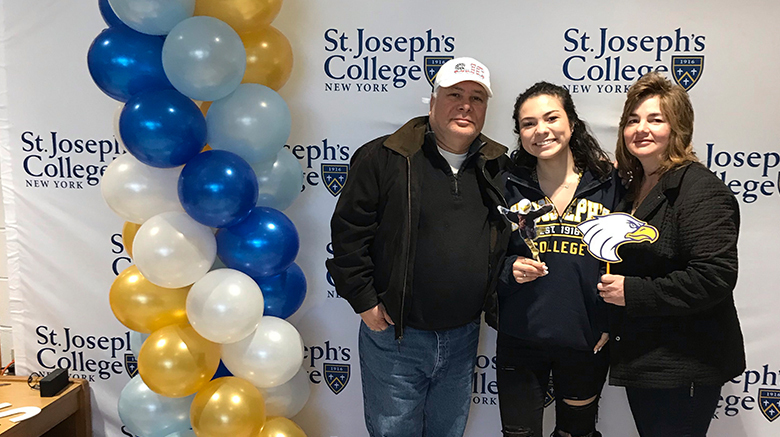 Families gathered in the John A. Danzi Athletic Center for refreshments and the Academic/Student Services Fair. 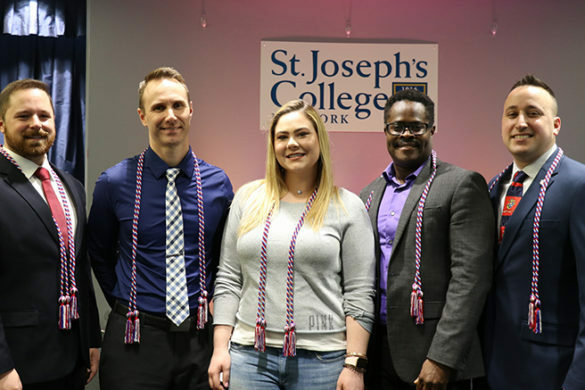 Representatives from the College’s academic departments shared information about courses, career opportunities and the College’s majors and minors. 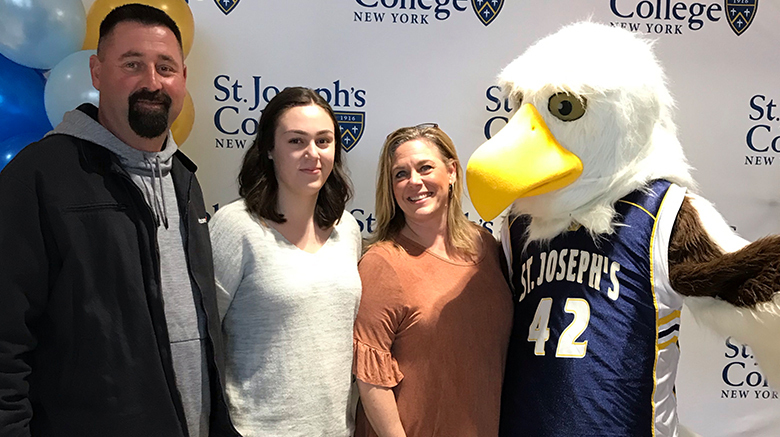 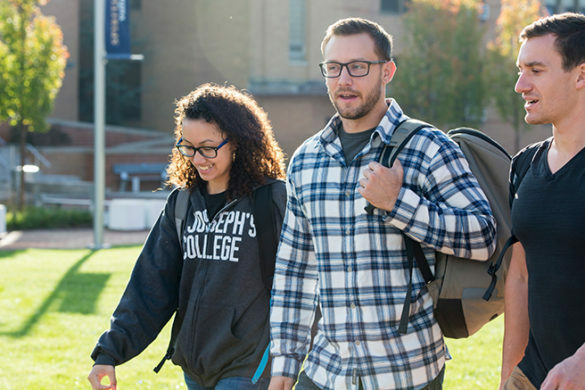 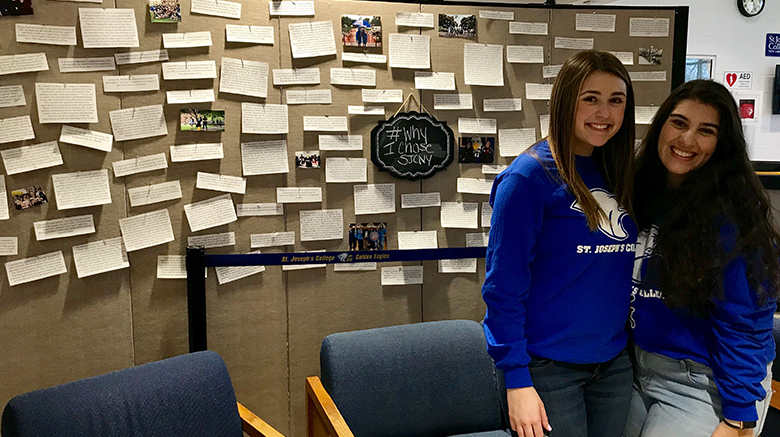 Admitted students also had the opportunity to speak with current St. Joseph’s students, coaches and administrators about the many student-life opportunities, athletic teams, support services and student organizations available on campus. 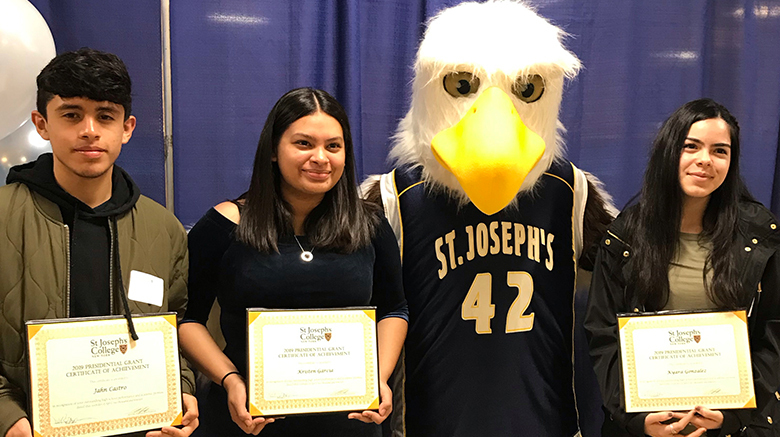 More than 150 additional guests attended the Admitted Student Reception on the night of April 11, Magistro said. 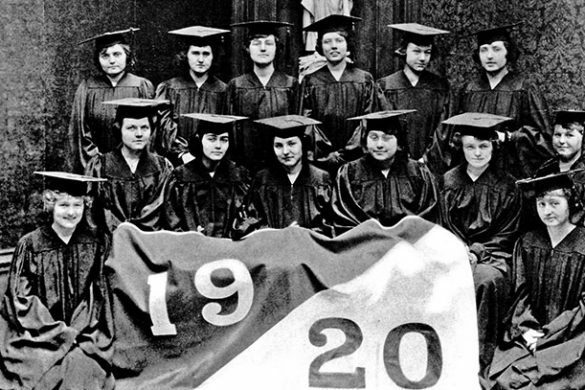 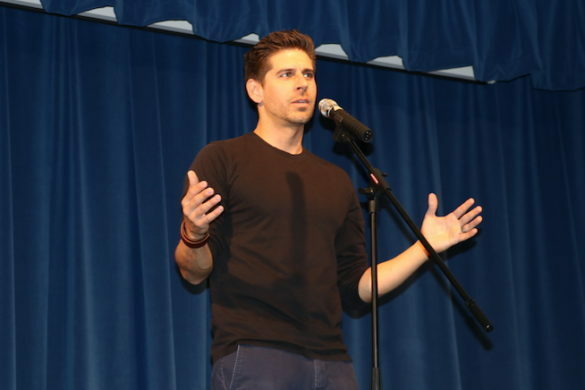 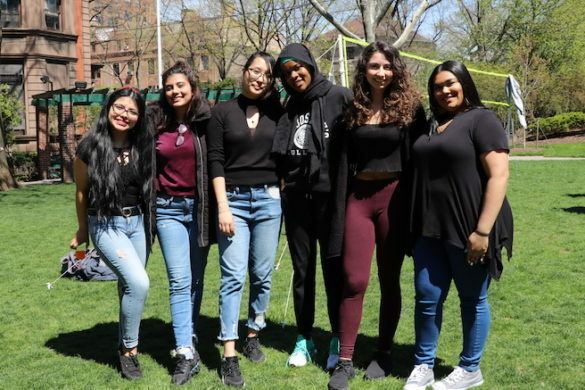 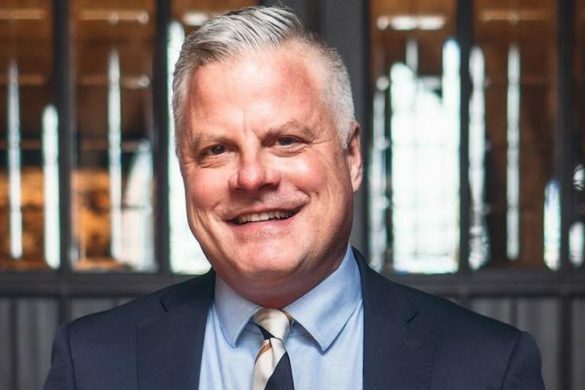 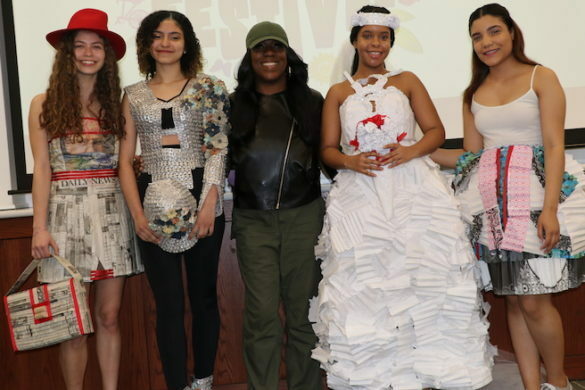 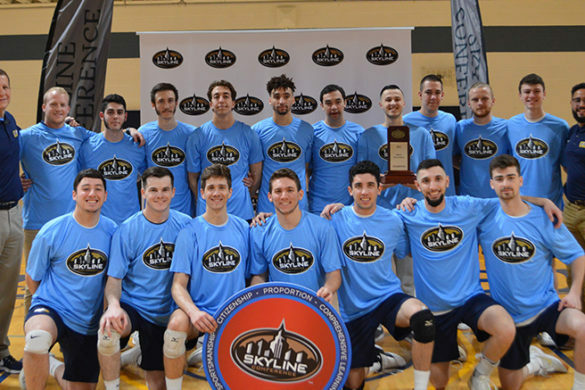 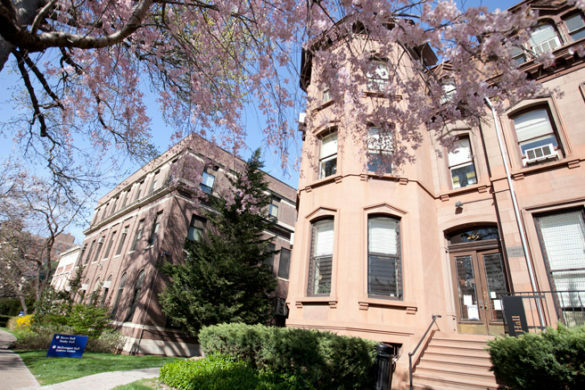 The event was geared toward transfer students, as well as accepted first-year students who could not make the April 6 event.